Don’t ask an employee to do anything you wouldn’t do yourself. Porter continues to build on his family’s legacy by looking at new technologies and farming practices. He has adopted minimum tillage. He’s incorporating cover crops where appropriate. 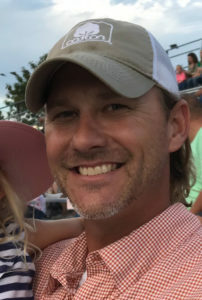 He also evaluates seed and weed control options as he tries to learn about new or different products such as PhytoGen® cottonseed and the Enlist™ weed control system. 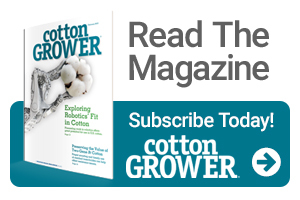 The great vigor of PhytoGen cottonseed enticed Porter to plant three varieties this year. He calls the yield potential amazing. Like many others in his area, pigweed is the biggest problem weed Porter battles. He also has seen a resurgence around the field edges of Johnsongrass, cocklebur and wild cotton. Following the preemergence application this year, Porter tank-mixed Enlist One™ herbicide with Warrant herbicide for additional broadleaf and grass control. About 20 days later, he sprayed another residual followed by a second tank-mix application of Enlist One and glufosinate. For Porter, keeping the weeds under control is as important as the yield. Clean fields give him a sense of pride. “You can say ‘I beat the pigweed this year,’” he says. He knew the importance of following label requirements and best management practices for an on-target application. 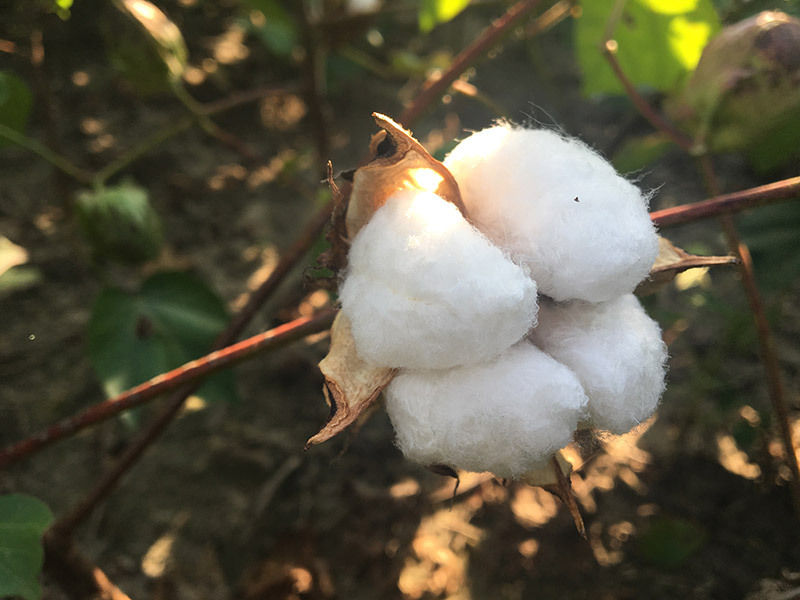 He placed Flag the Technology markers for Enlist in his fields of PhytoGen cotton with the Enlist trait to make fields of Enlist cotton easier to identify and help avoid misapplications. Porter also notifies neighbors when he is spraying. That way, if they have questions, they can talk with him. Porter intends to pass those wise words of advice to the fourth generation: his 5-year-old son and 3-year-old daughter. “My son says the same thing I did growing up: ‘I want to be a farmer like my daddy,’” Porter says with a big smile. Learn about other farmers who are learning lessons they can pass on to the next generation. Visit https://www.enlist.com/en/experiencing-enlist.html and follow us on Twitter at @EnlistOnline.com or watch farmer stories on our YouTube channel.